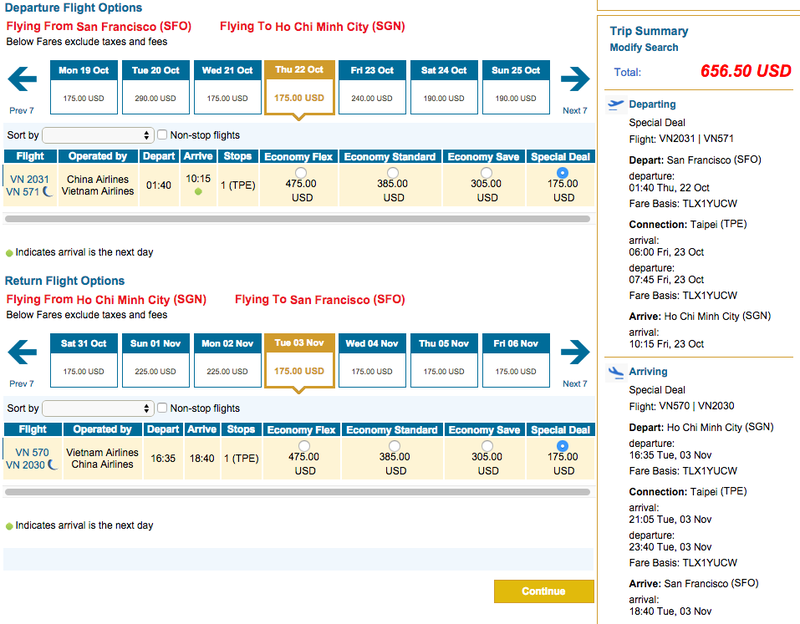 SF/LAX to Saigon (Ho Chi Minh City) or Hanoi for $657 Round Trip! 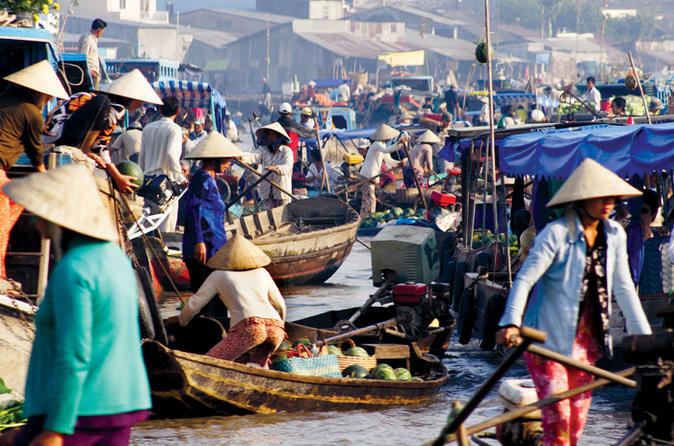 An excellent flight deal to either Saigon (Ho Chi Minh City) or Hanoi from August to December 2015. Vietnam is extremely tourist friendly with lots of cultural sites, fun outdoor activities and great beaches in the south. Travelling in Vietnam is cheap and and easy with a bowl of pho selling for under $1 in many locations. Availability: August 2015 through December 2015. Wow. I’ve never seen a photo of Saigon like that before.